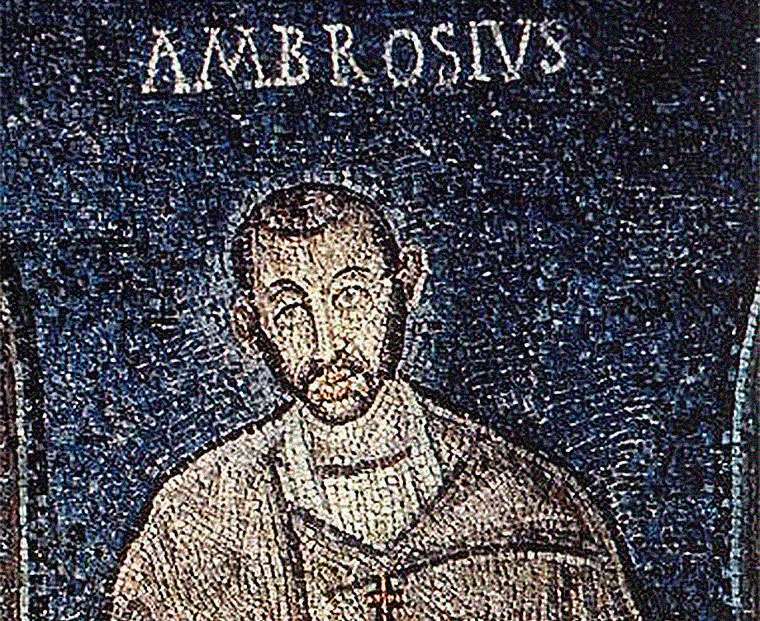 In his Confessions, Augustine describes how, as a young man, he bounced from Carthage to Rome to Milan, picking up work teaching rhetoric along the way and dabbling in philosophy and Manichean theology. 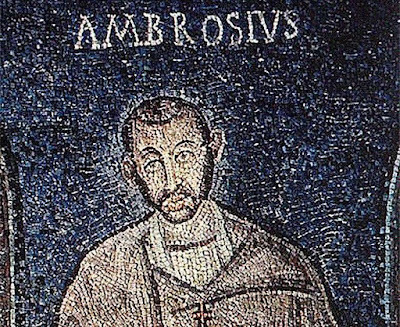 And to Milan I came, to Ambrose the bishop, famed through the whole world as one of the best of men, thy devoted servant. His eloquent discourse in those times abundantly provided thy people with the flour of thy wheat, the gladness of thy oil, and the sober intoxication of thy wine. To him I was led by thee without my knowledge, that by him I might be led to thee in full knowledge. The man of God received me as a father would, and welcomed my coming as a good bishop should. And I began to love him, of course, not at the first as a teacher of the truth, for I had entirely despaired of finding that in thy Church—but as a friendly man. And I studiously listened to him—though not with the right motive—as he preached to the people. I was trying to discover whether his eloquence came up to his reputation, and whether it flowed fuller or thinner than others said it did. And thus I hung on his words intently, but, as to his subject matter, I was only a careless and contemptuous listener. This is a reminder to Christian preachers to strive for friendliness and eloquence as we conduct our public ministry. We never know how God might be pleased to be working among our hearers.